The inspiration of his art was from 3D. He was a graffiti artist who established an English musical group called Massive Attack later. The media of his arts can be seen in the self built physical property pieces and walls. Therefore, the art is on the public surface. 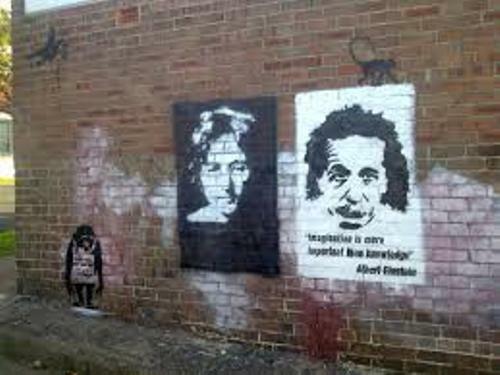 Facts about Banksy 3: how to sell the art? His graffiti art is not reproduced or even sold in the form of photographs. His art will be sold by the art auctioneers by selling the street art on the location. 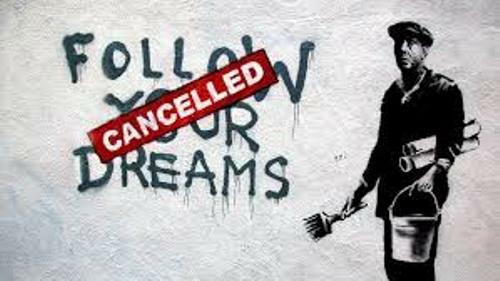 The removal of the street art will be laid on the winning bidder. Exit through the Gift Shop was the title of the first movie of Banksy. The movie was debuted at Sundance Film Festival 2010. It was badged as the first street art disaster movie in the world. On 5 March 2010, the movie was released in United Kingdom. Exit through the Gift Shop made it to the list of the nomination of the Best Documentary Film in Academy Awards. 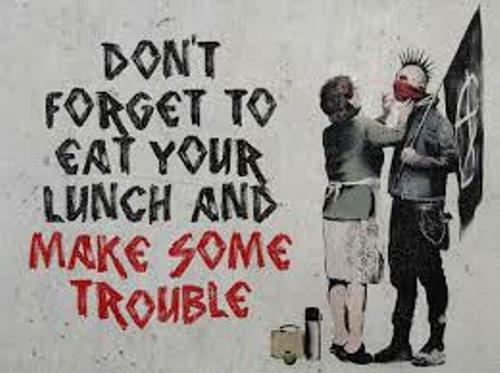 Banksy got Person of the Year in Webby Awards 2014. Find out another artist in Augusta Savage facts here. In 1990 to 1994, Banksy was only a freehand graffiti artist. He was member of DBZ or DryBreadZ crew. The local artist inspired his work. It is included as part of the Bristol underground scene along with 3D, Inkie and Walker. Steve Lazarides was a Bristol photographer who was interested to sell the world of Banksy. Then Lazaride became his agent. He focuses more on the art of stenciling for it requires less time to finish the art. Due to his unique technique, his art is famous in London and Bristol. 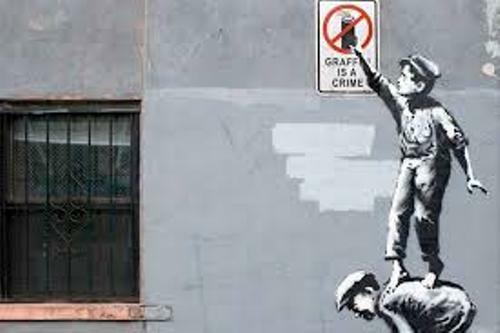 Get facts about Banksy’s Artworks here. In 2001, Banksy had a tour with Easton Cowboys and Cowgirls in Mexico. It was a football club in which Banksy played for it. 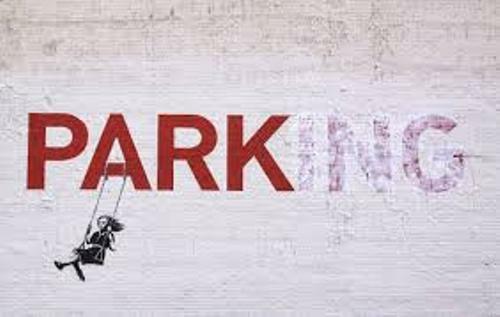 Do you have any opinion on facts about Banksy?